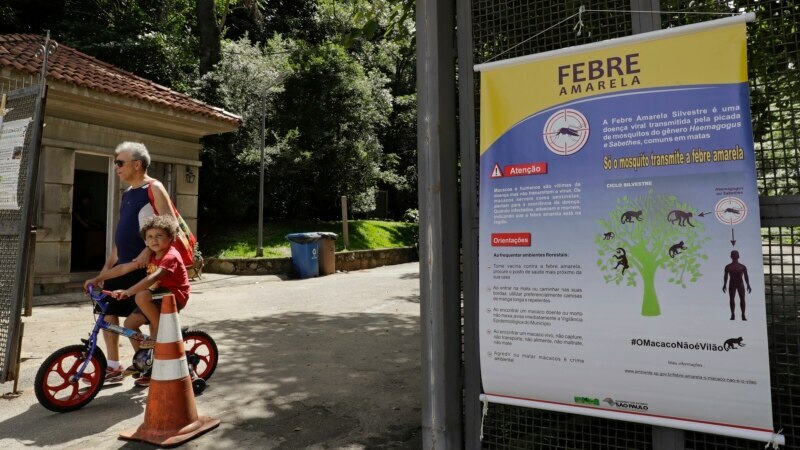 The number of confirmed cases of yellow fever outbreak in Brazil has tripled in recent weeks, with 20 deaths since July, the World Health Organization (WHO) said on Monday. Of 35 confirmed cases, 20 were in Sao Paulo state, which includes South America’s largest city, Sao Paulo. Earlier this month, a case of the disease was confirmed in the Netherlands for a traveler who had recently been in that state. The WHO recommended last week that foreign travelers get vaccinated before visiting.